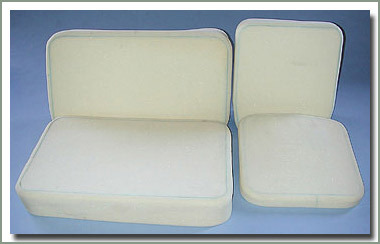 Anytime you reupholster your seats it's crucial to replace the old worn out foam or especially older models that used the horsehair type padding. 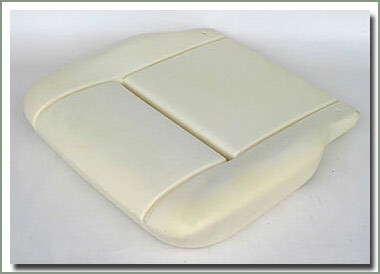 New padding is a 'must do', SOR's Upholstery Seat Covers are designed to fit tight with new updated foams. 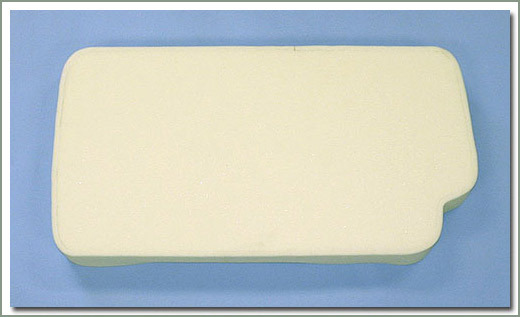 Technology is always moving forward allowing us to offer you a better quality replacement seat foam padding. 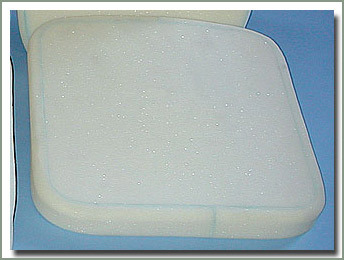 SOR's Formed Seat Foams are manufactured from Qualex commercial grade high resolution seat foam. 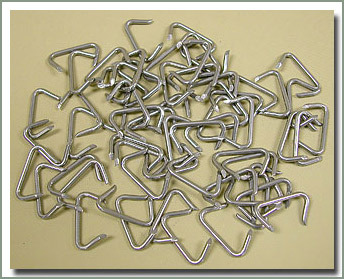 Each formed piece is custom designed to fit for your application. 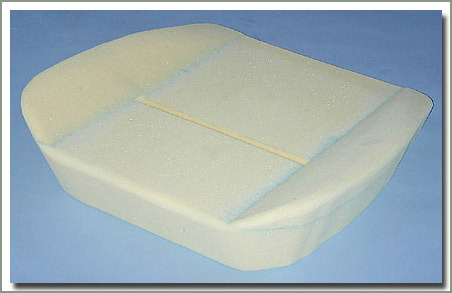 Qualex 1 inch top foam, backed with 3/4 inch layer of polyethylene pad pan filler which provides support and keeps the springs in place and not coming thru the upper foam, Qualex outer border that skirts the seat, allow for extra layer of padding and also prevents the springs and wires from cutting thru the sides of your new upholstery. Sold each. 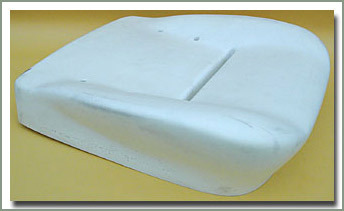 SOR High Density Bottom Molded Foam contoured cushions are a 'must have' if you are doing a restoration. Just getting in and out of your Cruiser wears down the edges, the foam sags and begins to come apart exposing the interior wire supports, especially for those who have lift kits and larger tires. 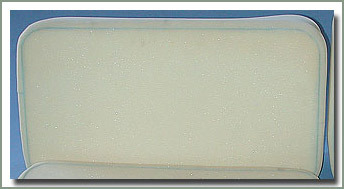 Time alone deteriorates the foam (all FJ40s & BJ40s are over 20 years old) so chances are your foam is soft and spongy. 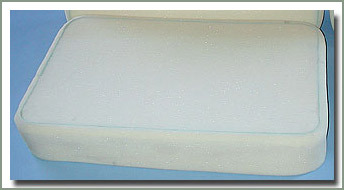 Foam manufactured back then is not what is today, new technology has enabled us to make an improved higher density product. 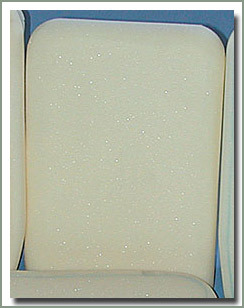 Specter's reproduction molded bottom foams are just the thing you need to renew your seats like they were factory new. These high density foams are contoured to exact factory dimensions, these are the real thing! Easy to install, and just the perfect compliment for installing new SOR's Upholstery Seat Covers. No more back pains from long rides, these molded foams will allow you to sit up tall and firm. New support, and new comfort. Try one side, you'll be so impressed with the support and the fit we know you'll be back for the other side. Sold each. 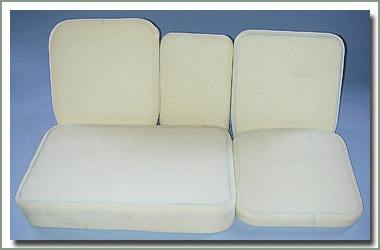 There's no doubt about it, when you reupholster your seats new padding is a must, for those on a budget Specter can offer an inexpensive alternative sculpted bottom foam padding. 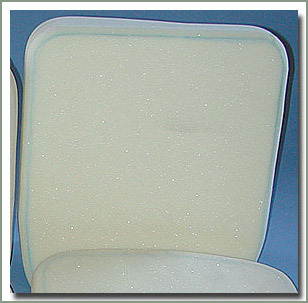 SOR's Upholstery Seat Covers are designed to be installed with new foam to make a nice tight snug fit. 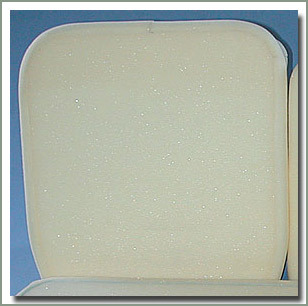 These sculpted bottom foam pads are manufactured from Qualex commercial grade high resolution seat foam. Sold each. If you are restoring your Cruiser take the time to do the job all the way. After you remove the old seat covers, sand blast & repaint the frames but before you install new padding & upholstery, don't forget the small details that really make the difference. Installing new hardware really finishes off the job. 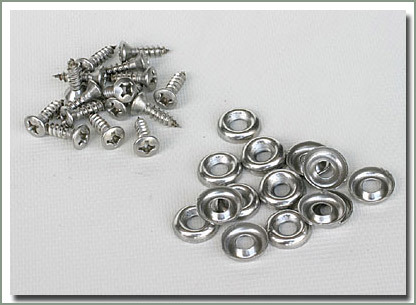 Now SOR has made it easy for you to purchase a kit that replaces the hardware for the front bench seat bottom cushion on the factory front seats. If you are restoring your Cruiser take the time to do the job all the way. After you remove the old seat covers, sand blast & repaint the frames but before you install new padding & upholstery, don't forget the small details that really make the difference. Installing new hardware really finishes off the job. 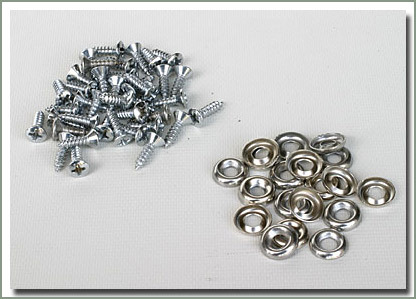 Now SOR has made it easy for you to purchase a kit that replaces the hardware for the rear metal panels on the factory front seats.